Creighton Hunter Davis, of Mandan, passed away on April 8, 2019. Cremation has taken place and no services will be held at this time. Creighton was born on November 17, 1982 to Phil and Kathy Davis. He was a loving father to his only son, Alden Davis, and he will be dearly missed by the mother of his son and best friend, Nicole Jochim. 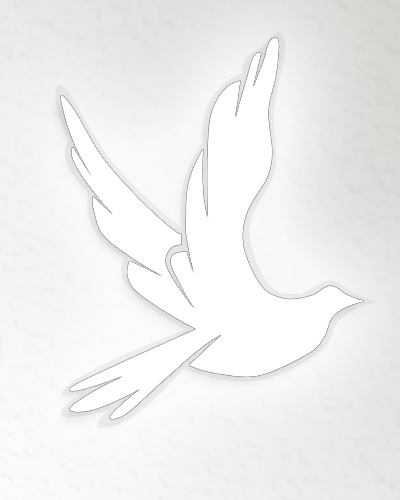 Go to www.weigelfuneral.com to sign the online guestbook or to share memories with the family.